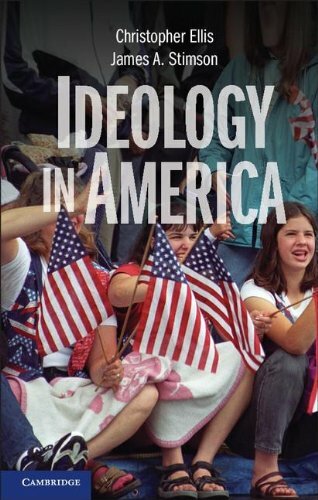 This book explains why the American public thinks of itself as conservative, but supports liberal positions on specific policy matters. 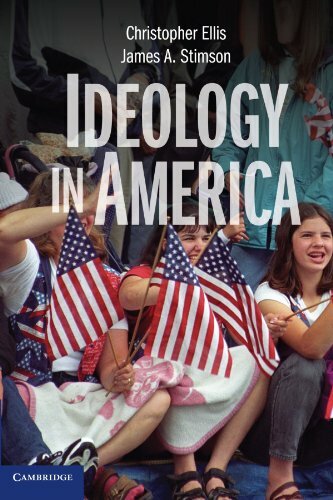 Focusing squarely on the contradiction in public attitudes, it provides a broader explanation of American political ideology and how American citizens connect their beliefs to the choices presented by policy-makers. Christopher Ellis is assistant professor of Political Science at Bucknell University. He received his Ph.D. from the University of North Carolina, Chapel Hill and previously taught at North Carolina State University. His work has been published in the Journal of Politics, Political Research Quarterly, Political Science and Politics, Electoral Studies and the Journal of Public Opinion and Parties.